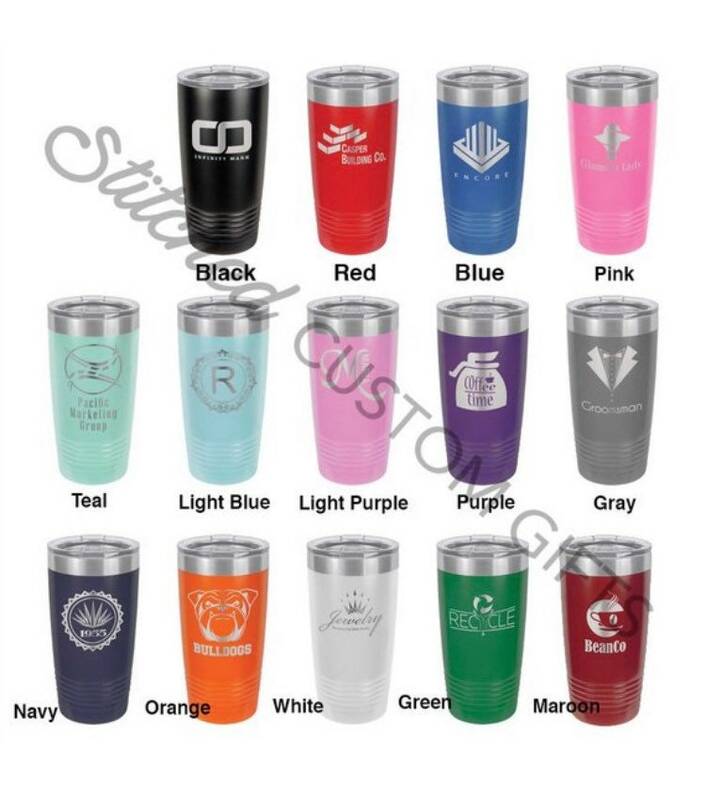 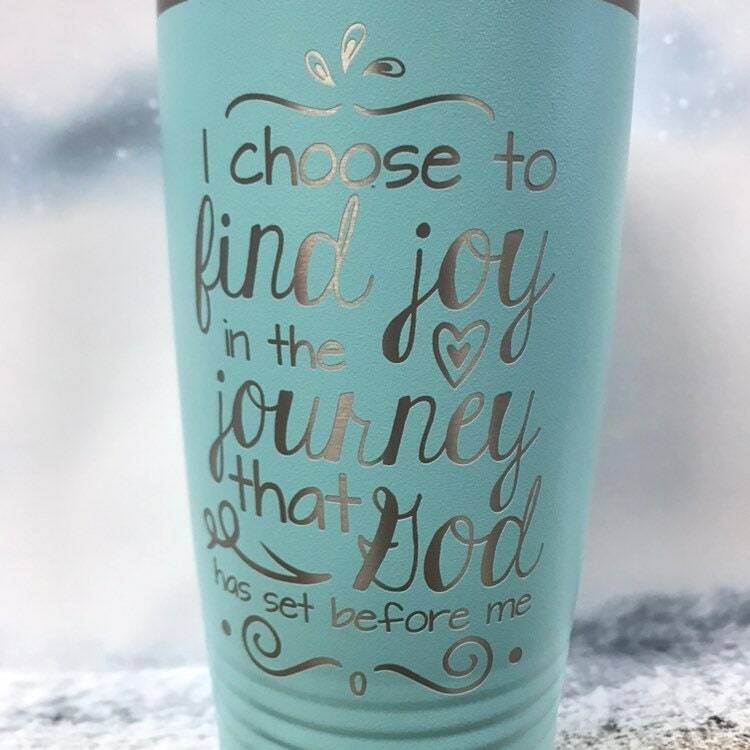 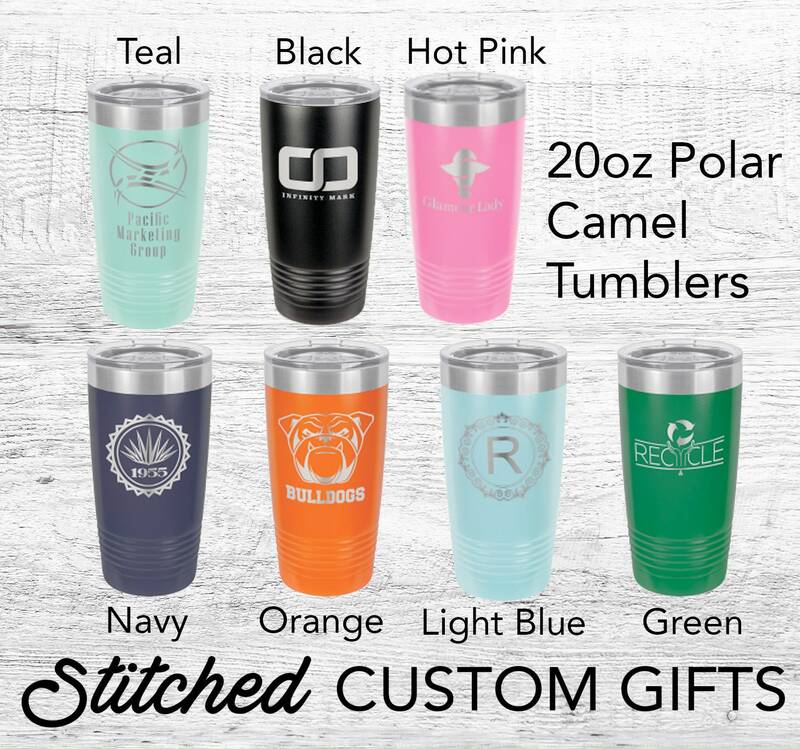 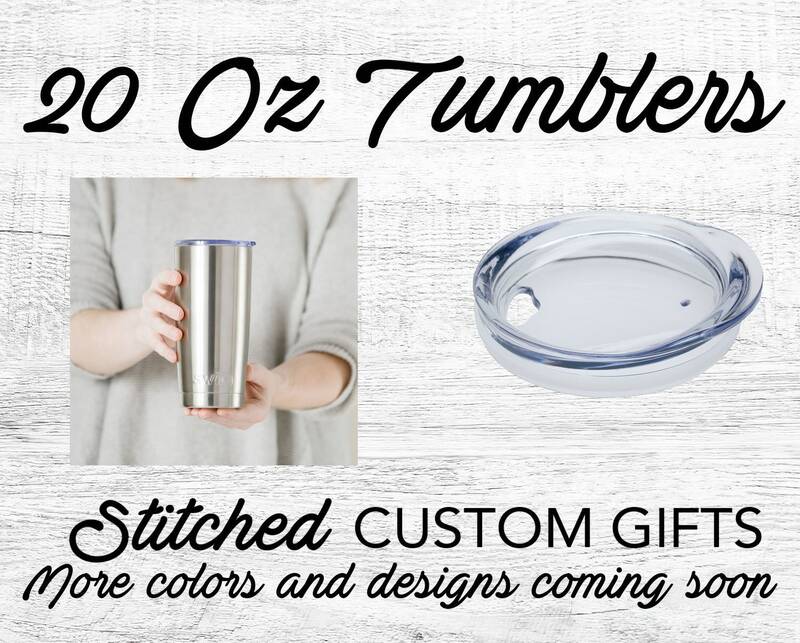 Take a Drink in style with our 20oz Insulated Tumbler! 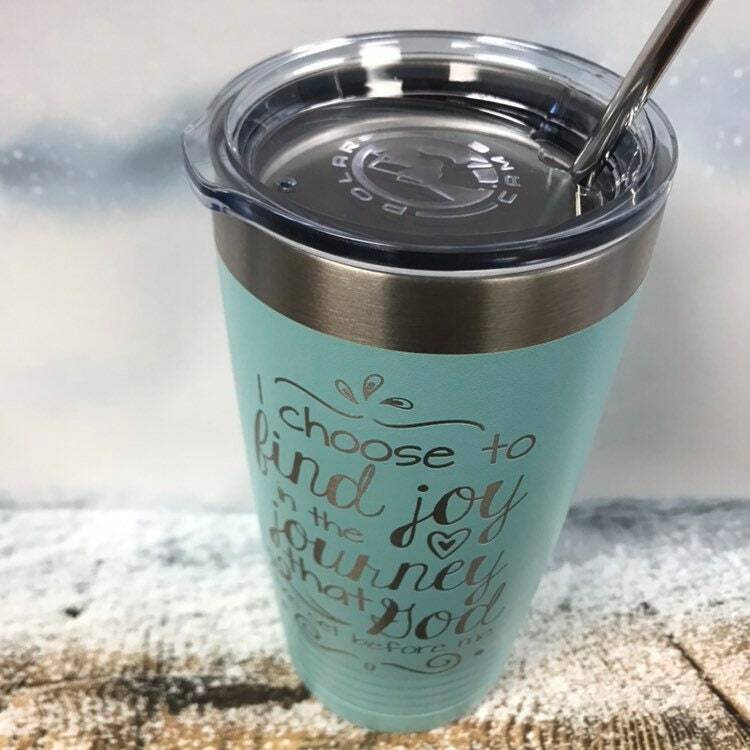 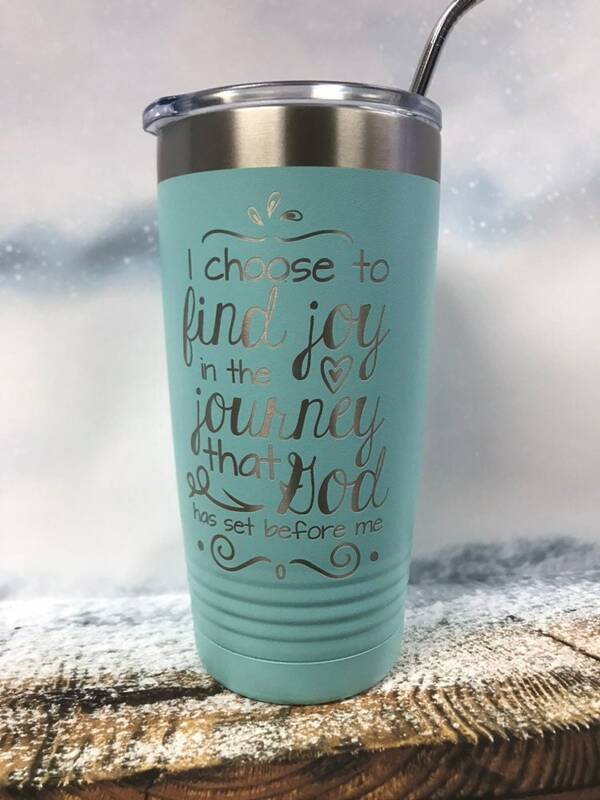 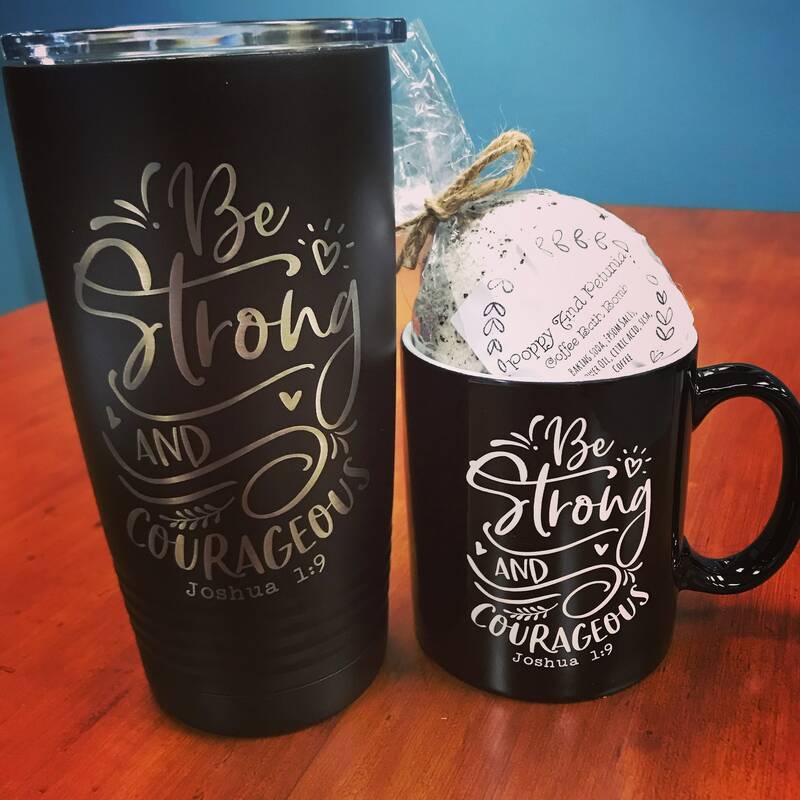 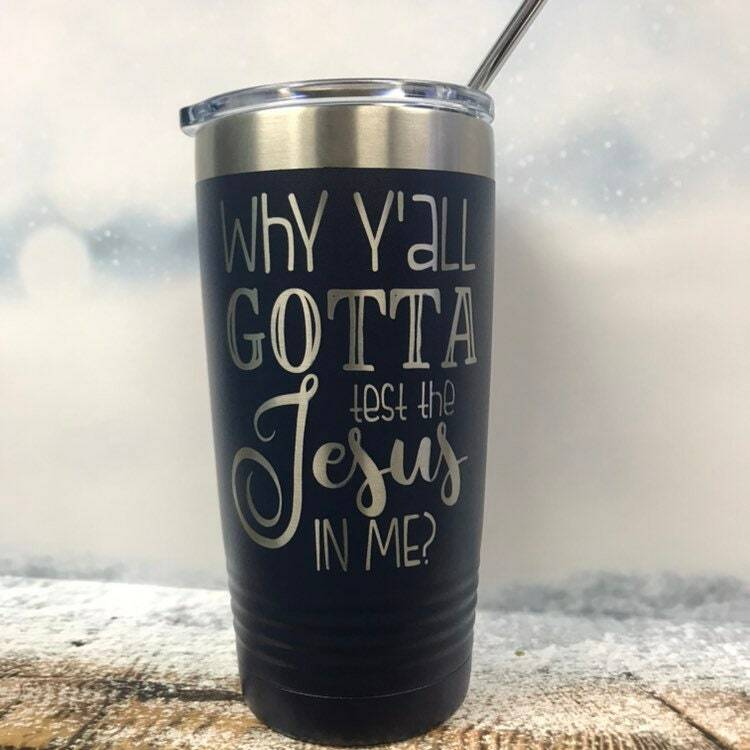 Insulated Tumblers are the best travel mugs for your morning cup of liquid motivation (be that coffee, tea, soda, juice or your favorite beverage!) 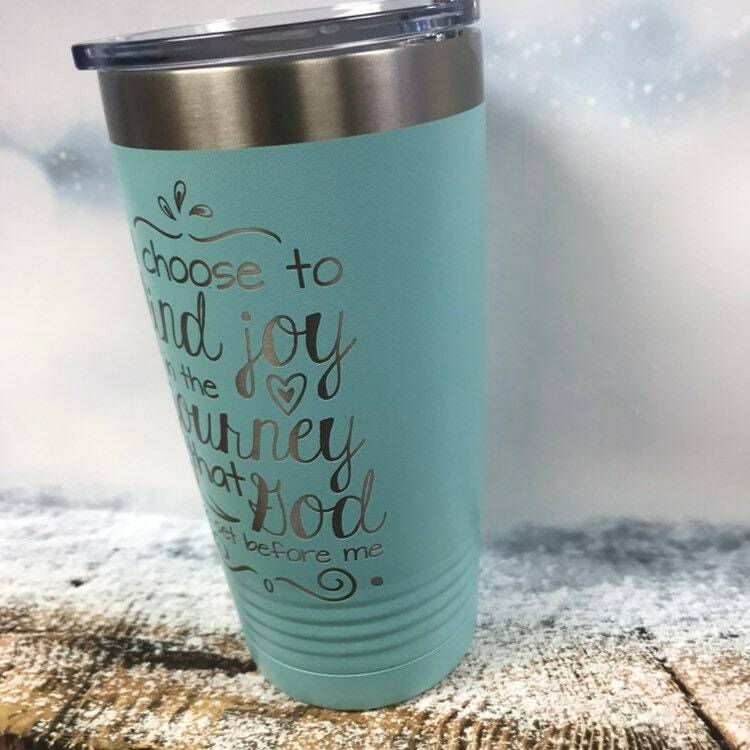 keeping it either steamy hot or refreshingly chilled.